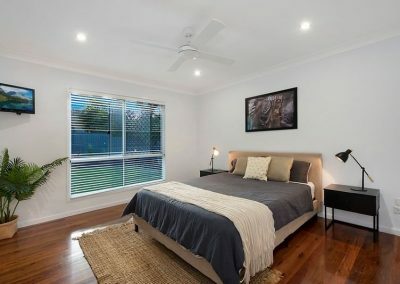 The client was a young doctor who had recently moved from Melbourne to Brisbane. 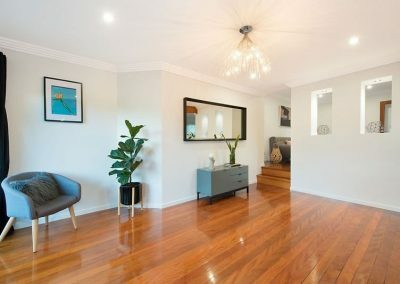 He engaged us to source and secure him a property that he could live in (occupy himself) and then rent out in the longer term (investment). 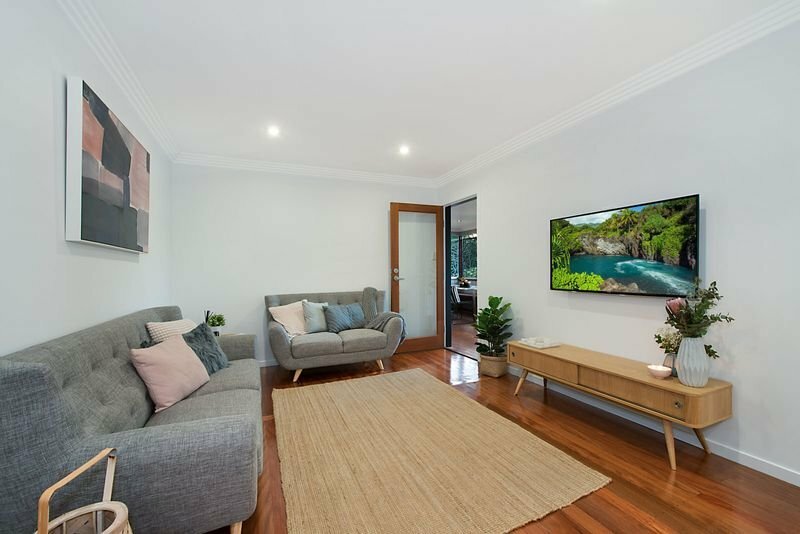 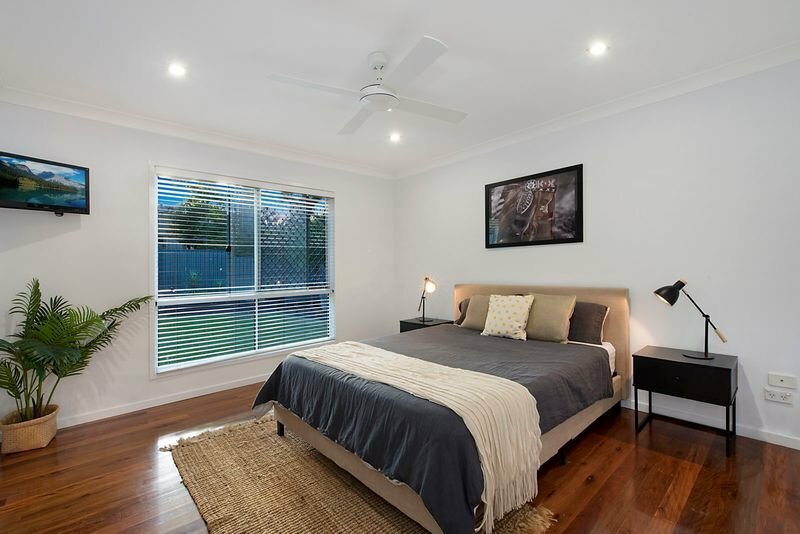 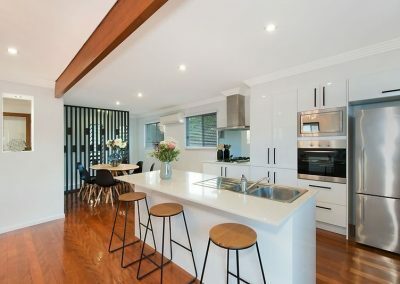 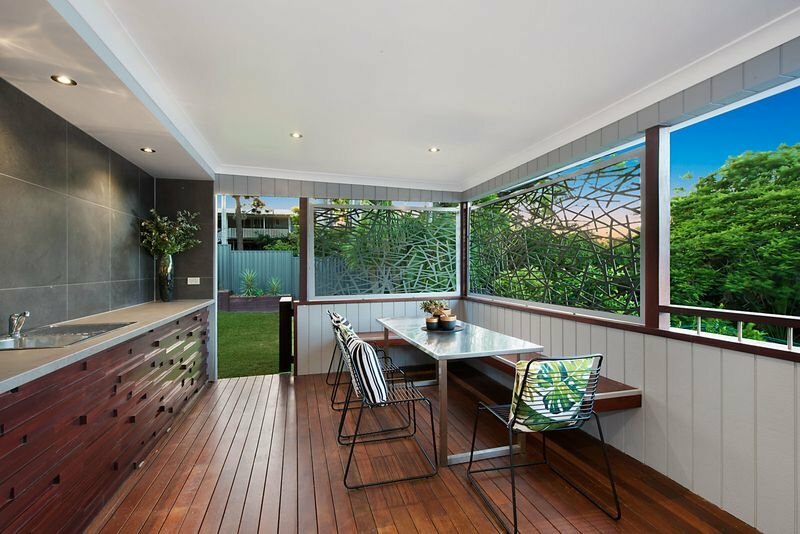 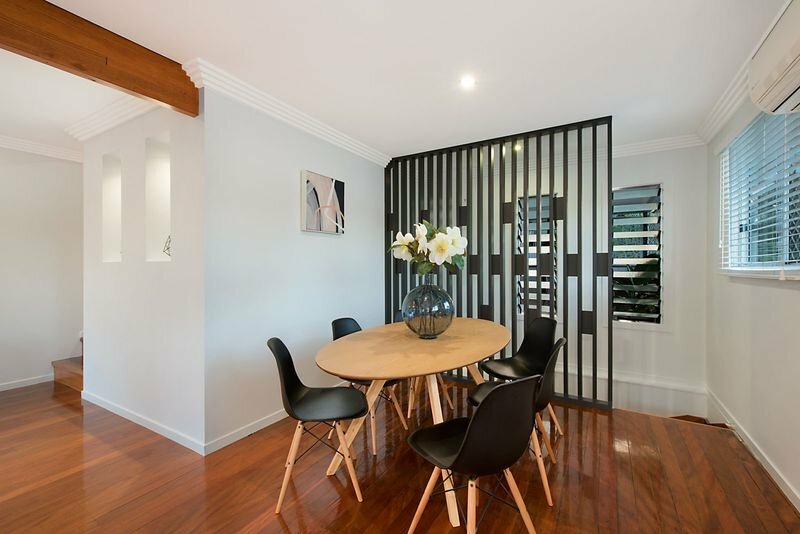 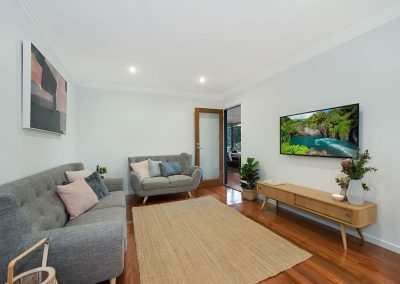 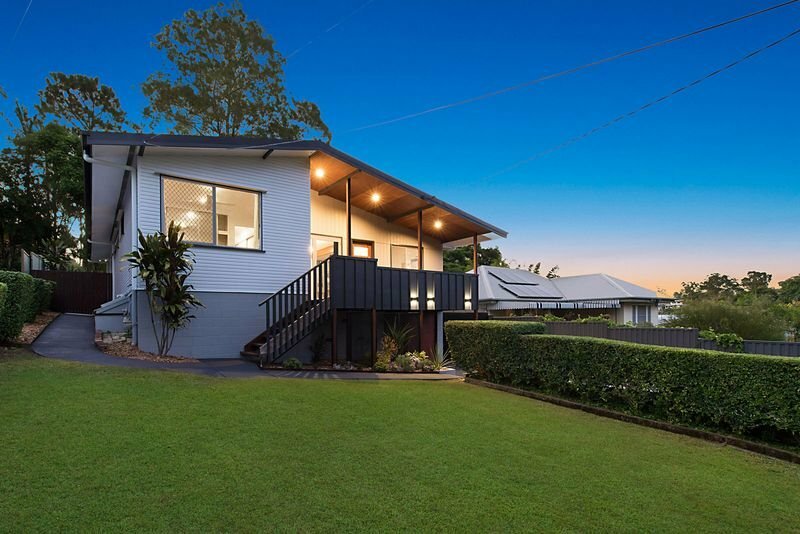 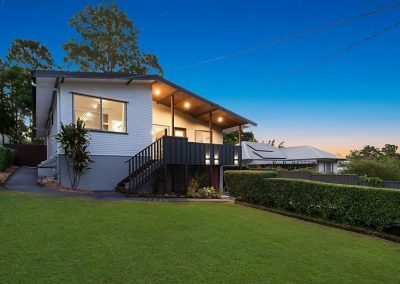 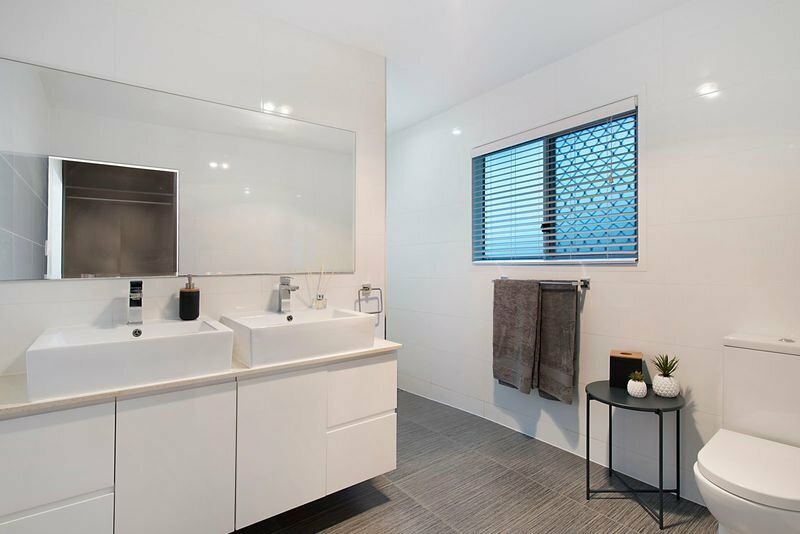 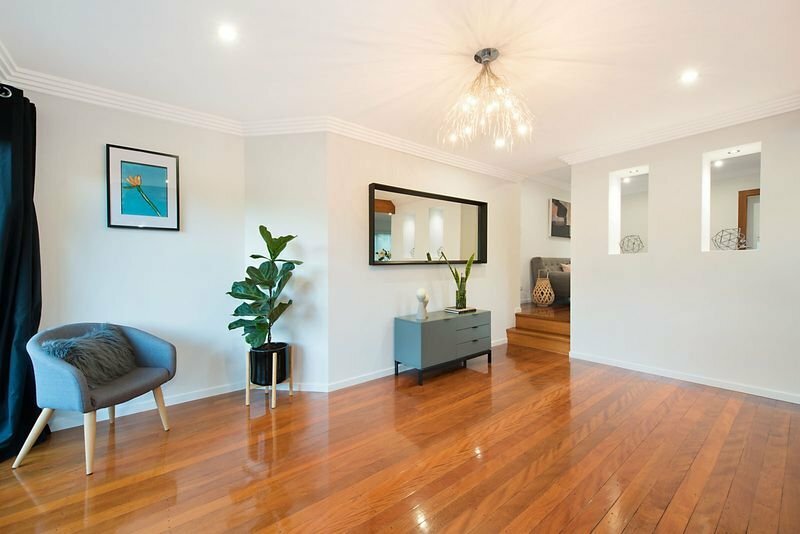 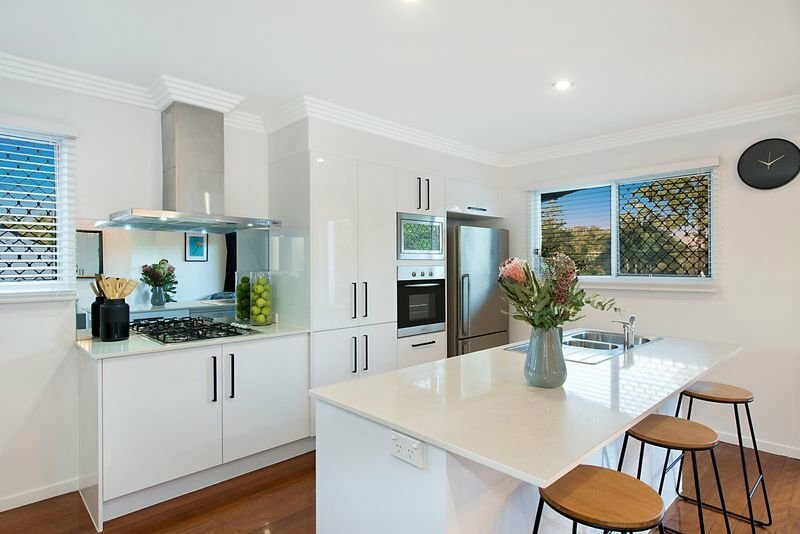 We came across a property in Mount Gravatt East which was a builder’s own home. 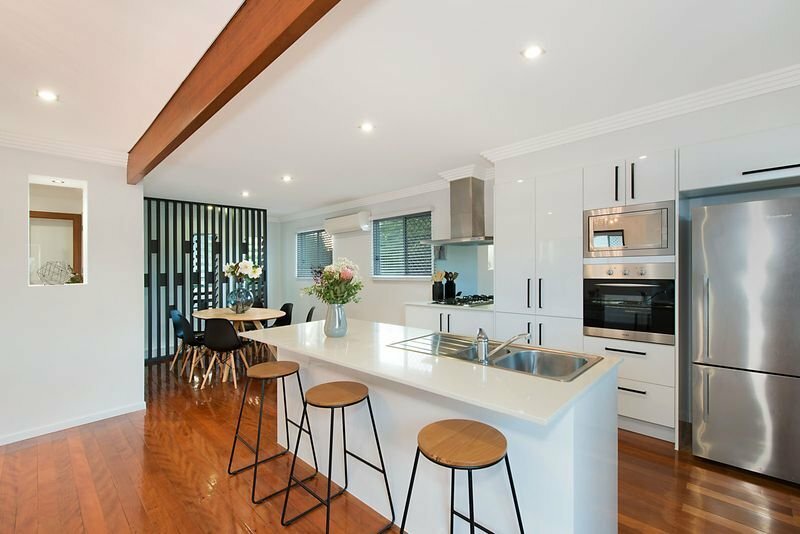 The residence had been meticulously renovated to a very high standard. 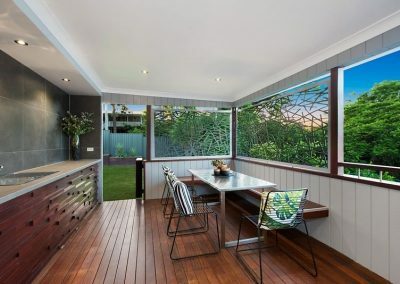 We knew this was an excellent opportunity and were able to secure the property before the auction. 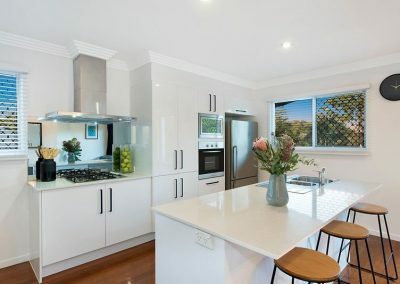 Our client also inspected the property and was very happy with the outcome!